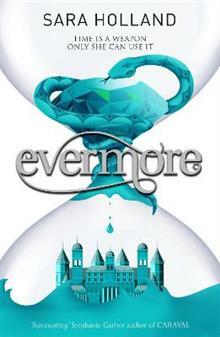 The sequel to the Top Ten Bestseller EVERLESS Return to the intoxicating land of Sempera, where the rich live for centuries and the poor bleed time to pay for a loaf of bread. At the end of Everless, Jules Ember discovers the truth behind her ability to manipulate time - and her link to the ancient myth that defines the kingdom and its violent history. Can the Alchemist overcome the Sorceress once and for all?